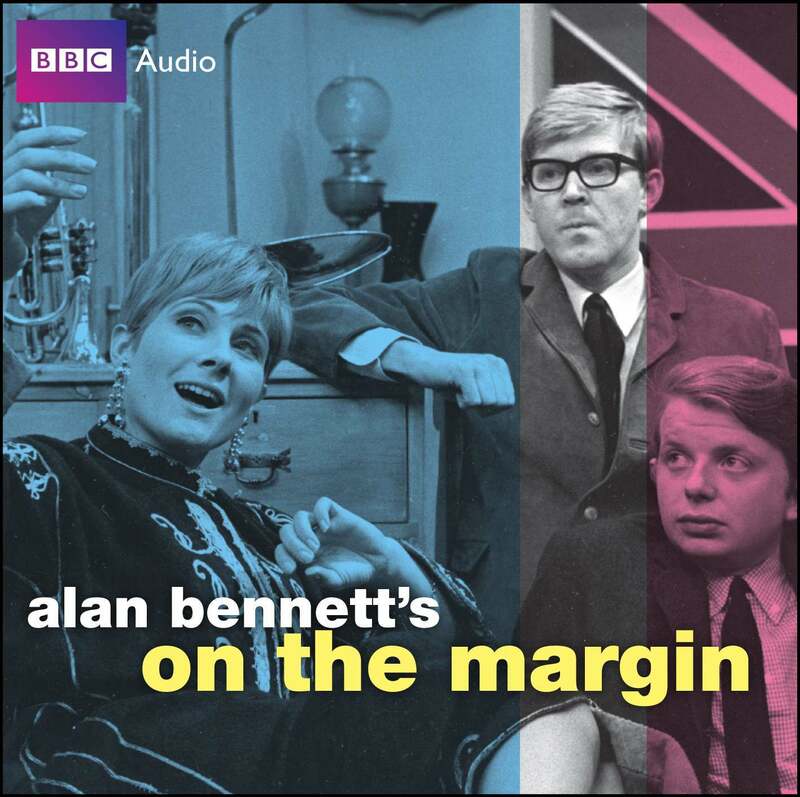 JUST a quick note to say you can read my review of BBC Audiobooks’ excellent On The Margin release over at comedy website Chortle. It’s a great release and is strongly recommended to those who like their humour with a touch of the sophistical (after all, it IS Alan Bennett). Read it here.